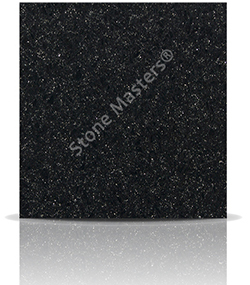 Arenastone is an Italian quartz brand that has been well established particularly in the West of England. In addition to a healthy range of regular size slabs suitable for kitchen worktops, Arenastone also offers smaller sizes in the full colour range for areas such as bathroom vanities where it does not make sense to buy a full slab of stone. The colour choice and styles available is substantive, with the curiously sparkly Mystico range. The The marble effect range is really well thought out in stones like Bianco fantasia, and Arenastone still retains a large range of mirror stones that have remained ever popular with our customers. Arenastone boasts all the advantages of quartz surfaces: low maintenance, non-porous and therefore intrinsicly hygienic, and flexibility yet consistency in design.